Just got my copy of the newest issue of Very Nearly Almost Magazine in the post yesterday. This is the fourth issue of Very Nearly Almost and the best one yet. 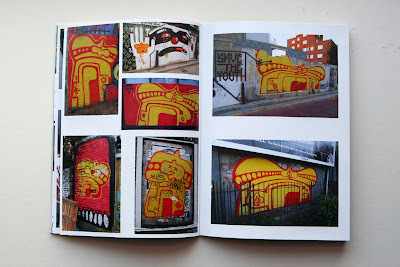 A photozine documenting the ever changing London street art scene, the newest issue is a whooping 56 pages and now all in full colour covering all forms of art and vandalism, from tags to paste-ups to stickers and stencils. 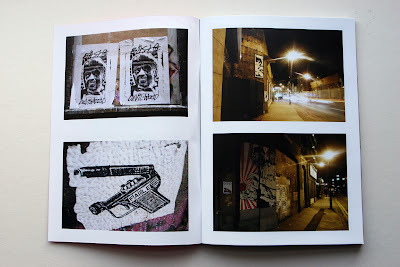 The zine is available in selected London outlets and online from the Very Nearly Website here.